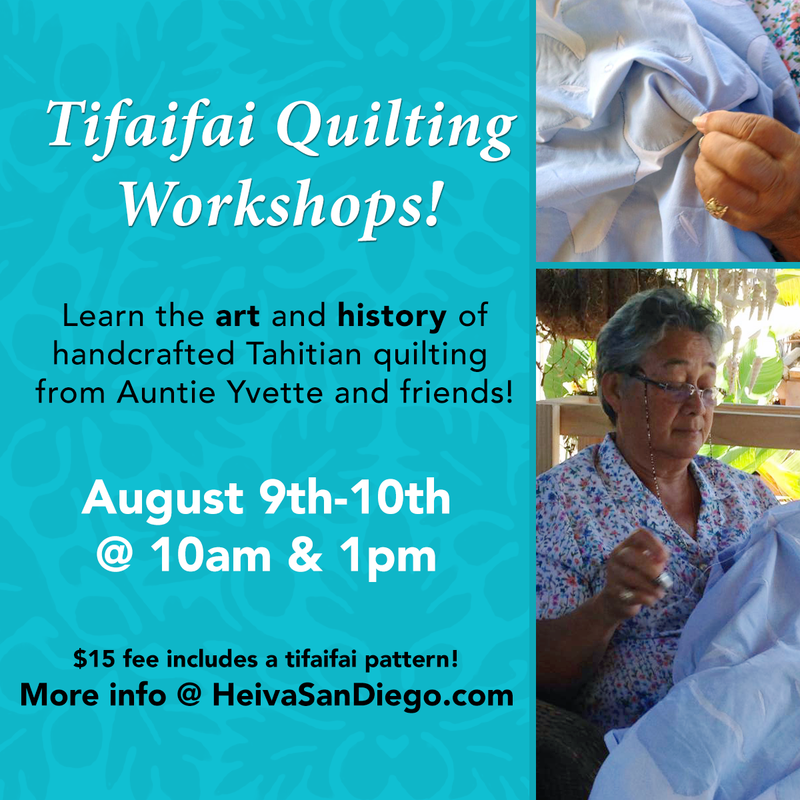 This weekend, August 9th and 10th, we are co-hosting a series of Tifaifai workshops with Heiva San Diego! 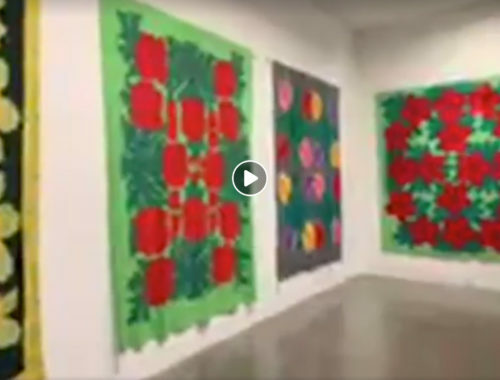 Tifaifai is the Tahitian style of quilting that is similar to our Cook Islands tivaevae. 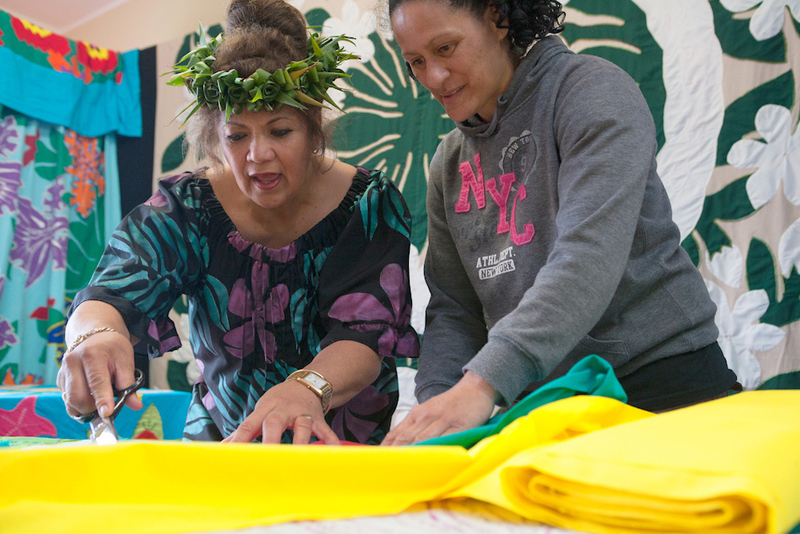 Our workshop instructors Yvette Temauri and Nana Harry are here from Tahiti; they are expert craftswomen and they’re excited to be sharing tifaifai with everyone who wants to come out and learn. 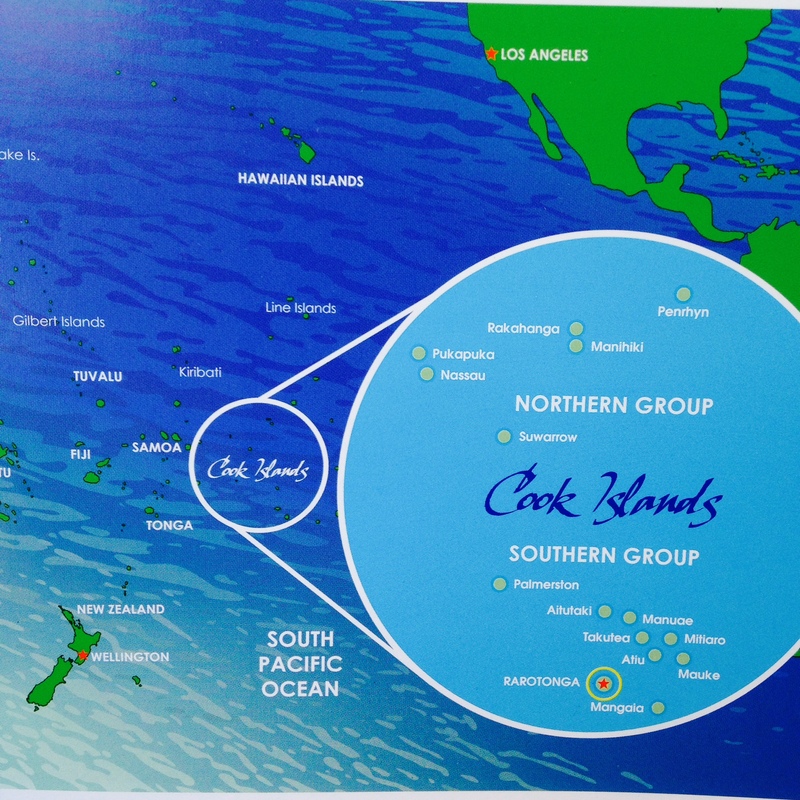 This is a rare opportunity for those of us in the USA to learn a beautiful pacific art from true experts! There are 2 workshops on both Saturday and Sunday. 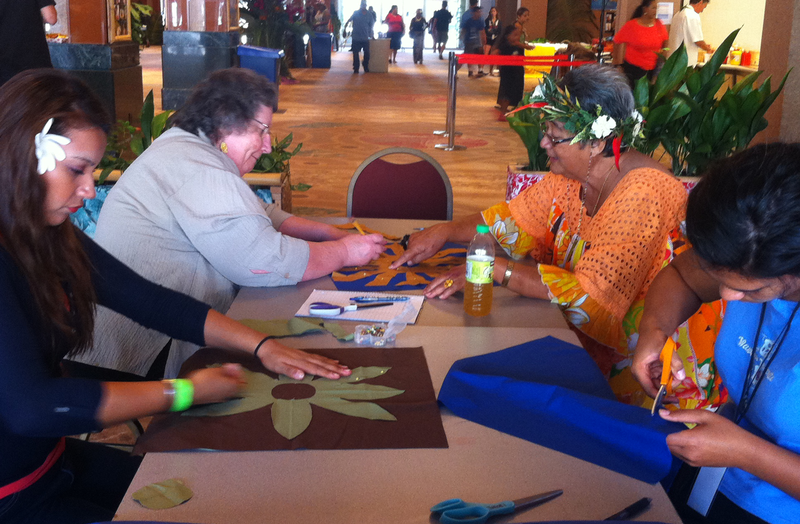 The $15 workshop fee includes a FREE pattern for you to take home so you can make your own tifaifai! You can pre-purchase your tickets at HeivaSanDiego.com. There will be other cultural displays, lots of vendors, ono food, amazing dancing…basically a weekend full of Polynesian fun. P.S. — We’ll be tweeting and sharing photos on Instagram all weekend!